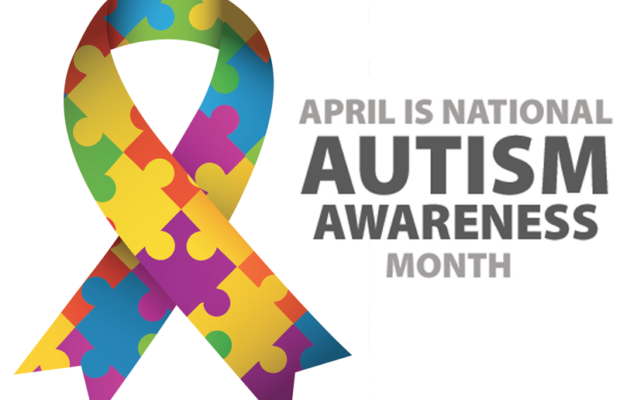 April is national autism awareness month and a perfect opportunity to support, celebrate and recognize those with autism as well as promoting autism awareness. Autism is a disorder that affects one in 68 children in America, according to the Autism Society, and one in 160 children in the world, according to the World Health Organization. Despite its prevalence, autism is still widely misunderstood. National Autism Awareness Month seeks to dispel common misconceptions about autism and promote the unique talents and success of those on the spectrum. Adding public accomodation in schools and movie theaters are two of many things that the month hopes to do, but there are many things that individuals can do themselves to help the cause. What is especially unique about autism is the wide range of symptoms that people on the spectrum can exhibit, meaning no two people with autism are the same. Recognizing that there is no one label to apply to those who have autism can help us to fully appreciate and encourage those who deal with it. You can participate in Autism Awareness Month by donating to the Autism Society at www.autism-society.org, to help improve the lives of those impacted by autism, educate the public and improve databases, or you can donate time and money to local organizations such as UNI’s Spectrum Project. Whether you decide to participate in National Autism Awareness Month locally or nationally, your help can impact the lives of millions living with autism.